Email service provider Constant Contact long ago established their role as leader in the industry. Today they unveiled Event Marketing a tool that may prove to widen that gap. 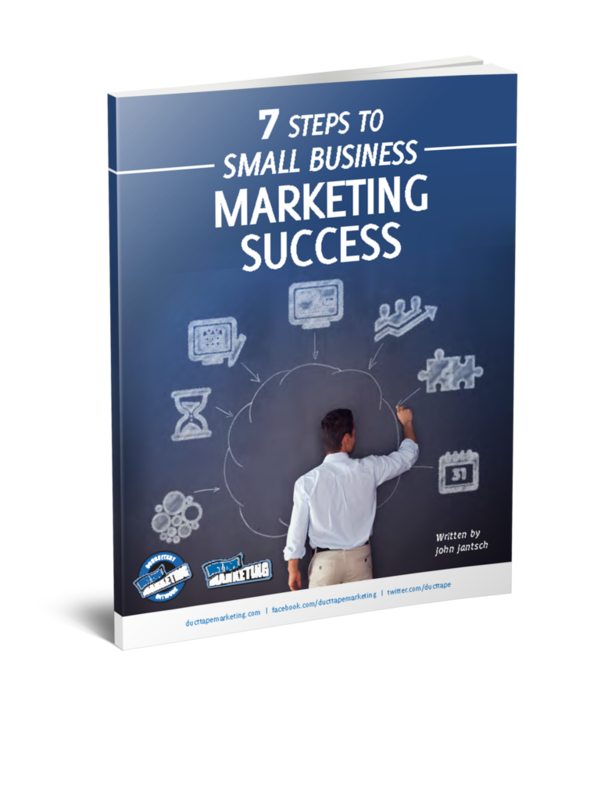 Event marketing online has become an important piece of the small business marketing puzzle. With so much focus these days on education, publishing, and content driven marketing initiatives, it’s no wonder that in person and online webinars and workshops are all the rage. Of course, the event promotion, registration, and tracking process generally involves an additional system of some sort to make it run smoothly. I feel the need to disclose that I have no affiliate, sponsor, or other relationship with Constant Contact because I want to make sure you hear this as the unbiased suggestion that it is – Constant Contact’s Event Marketing module rocks. If you are already a Constant Contact user this is a no-brainer. Now you have another tool to help promote your events to the list you already maintain there. If you’re not a Constant Contact user, this tool is still available as a stand alone and, while there are other event tools, such as EventBrite, Constant Contact’s tool seems far more complete for the typical small business user. The way Event Marketing works is that you create an event by filling in all the details necessary and the system builds your email templates, a registration landing page (with Paypal integration), and tracking system to analyze your event promotion results. 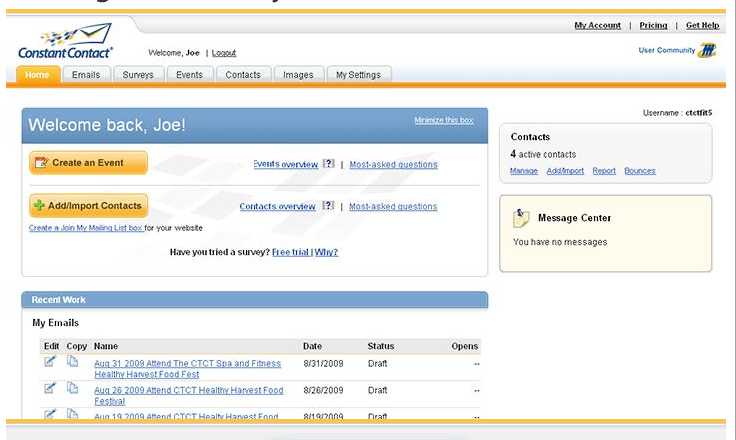 You can send email updates to registrants and manage your event sign-up list from with the tool. The cost of the tool is based on the number of events you hold and starts at $15/mo for up to five events, a number that should cover most small businesses I would think. There’s a nice demo of Event Marketing here and they offer a free 60-day trial.